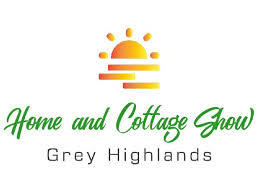 The Municipality of Grey Highlands, in partnership with the Grey Highlands Chamber of Commerce, 92.3 The Dock and SouthGrey.ca, is excited to host the first annual Grey Highlands Home and Cottage Show on April 21, 2018. 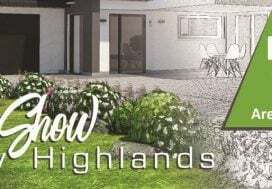 We are very proud of the local businesses we are lucky to have in our community and are excited to match them up with the needs of both residents and visitors to show everyone exactly what is available for them in beautiful Grey Highlands! Over 100 vendors are expected including local trades, service providers and Grey Highlands-centric businesses. 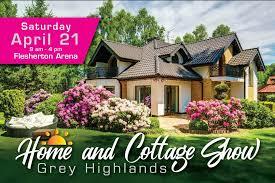 The show will feature interactive displays, speakers, educational seminars and children’s programs at the Arena, the Kinplex, and the Outdoor Pavilion. For more information on the show or to register as an exhibitor, email [email protected] or call 226-909-0668 x102. 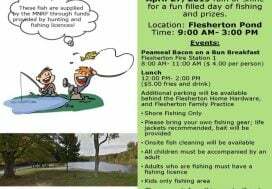 Click here for a link to vendor/exhibitor information. 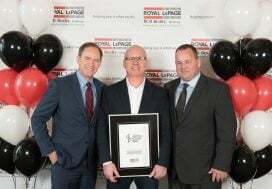 Drop by the Royal LePage RCR Realty booth to say hello! Hope to see you on the 21st!